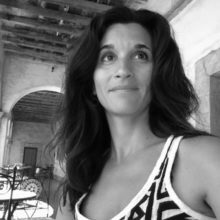 Lia BROZGAL is Associate Professor of French and Francophone Studies at UCLA, where she is also affiliated with the Leve Center for Jewish Studies and the program in African Studies. Her research and teaching encompass a variety of topics in Francophone North African literature, culture and history, as well as contemporary France. She is the author of Against Autobiography: Albert Memmi and the Production of Theory (U Nebraska P, 2013) and is looking forward to completing a monograph on literary and visual representations of the October 17, 1961 massacre of Algerians in Paris.